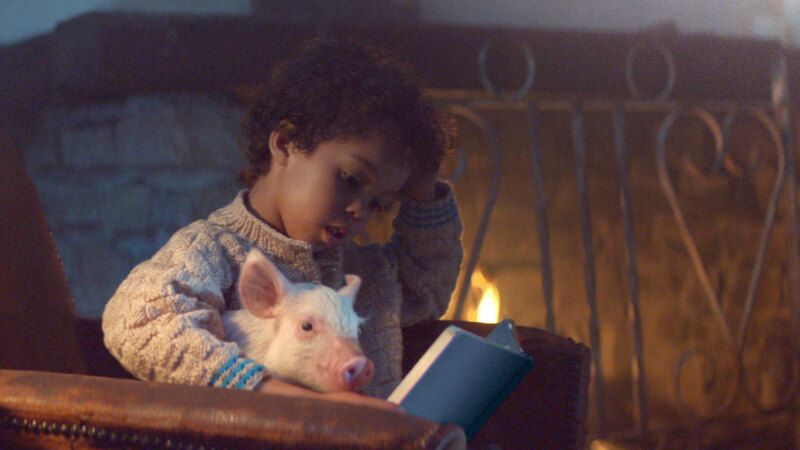 Creative agency Join has worked on the charming new Amazon film, 'Bedtime Story', which tells the story of two best friends - a boy and a piglet. The pair share happy moments together; growing up, reading bedtime stories, and playing in the garden. As time goes on, however, the pig grows too big for the house and has to move out.